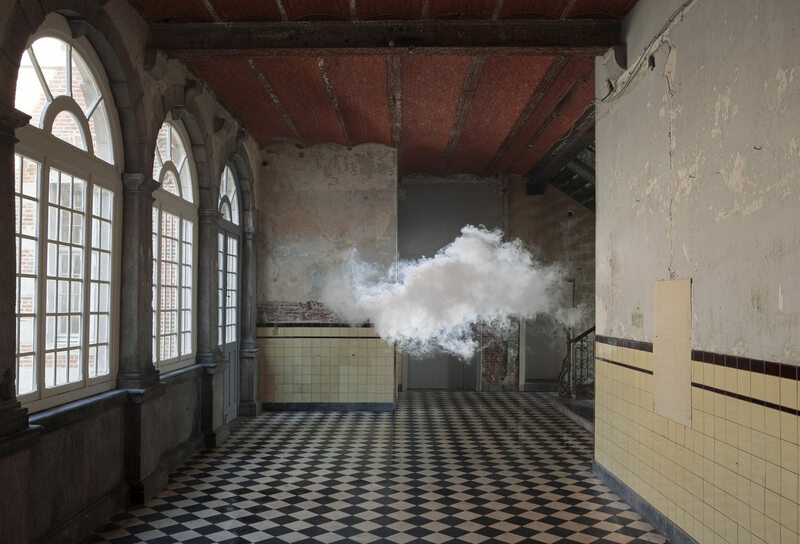 Artist Berndnaut Smilde was born in 1978 in Groningen, The Netherlands. 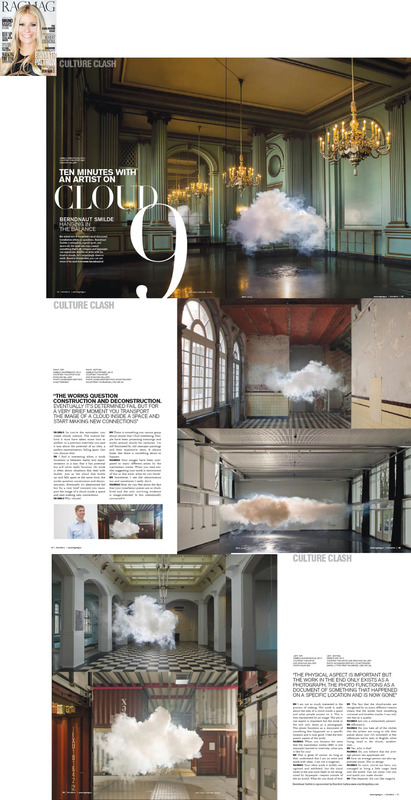 He currently lives and works in in Amsterdam. 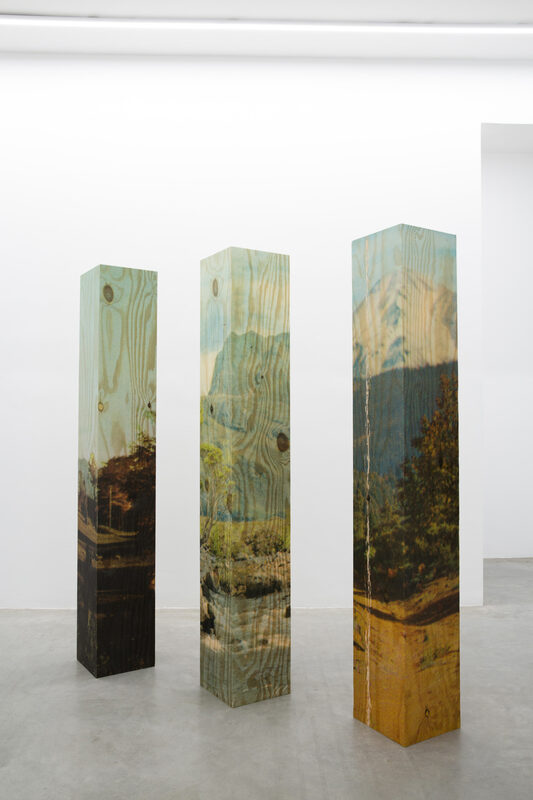 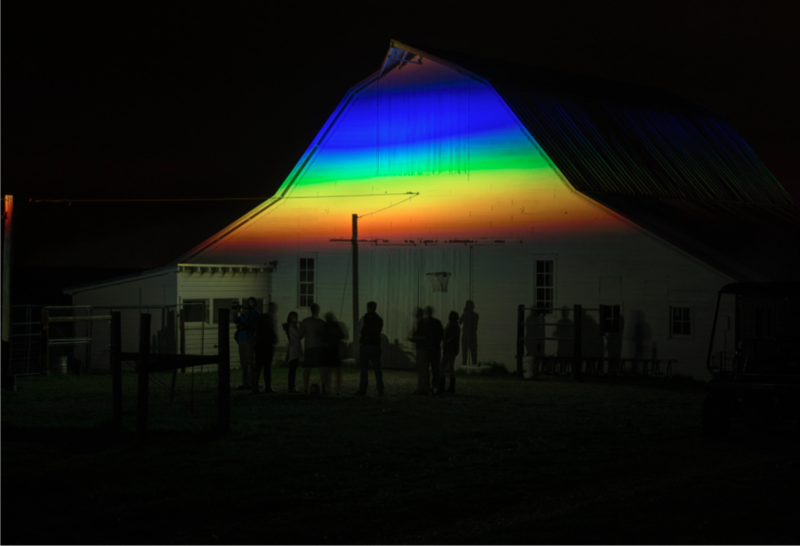 Smilde’s work consists of installations, sculptures and photography. 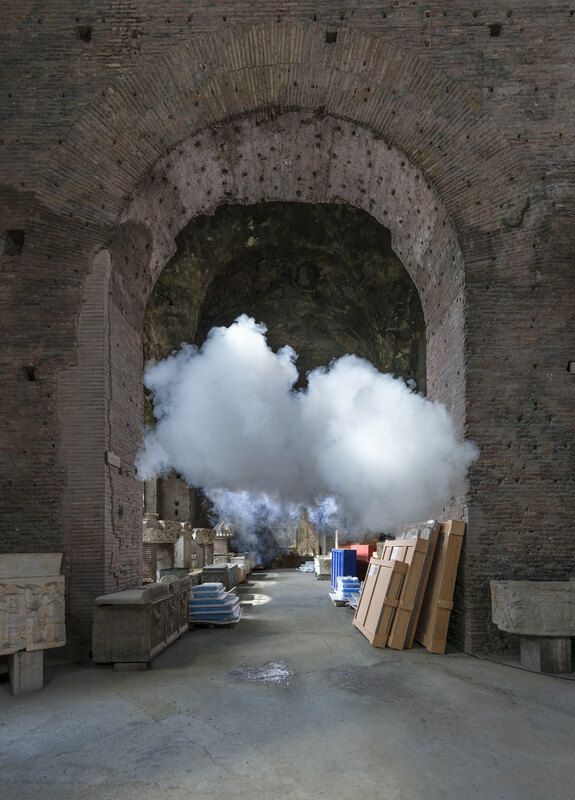 Smilde explores the physical de-construction and re-construction of materials; light, space, atmosphere and experience in relation to his architectural environment, creating a new moment between the realms of reality and the temporal. 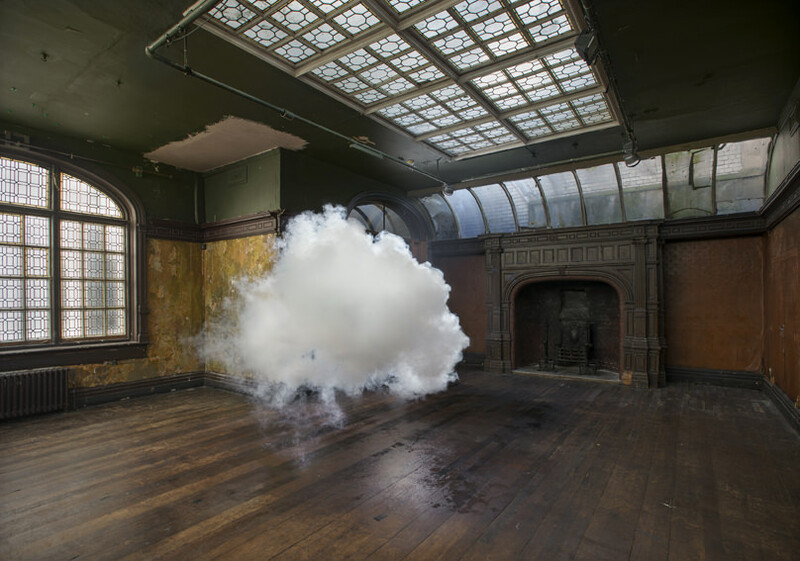 His artistic point of view often centers on duality. 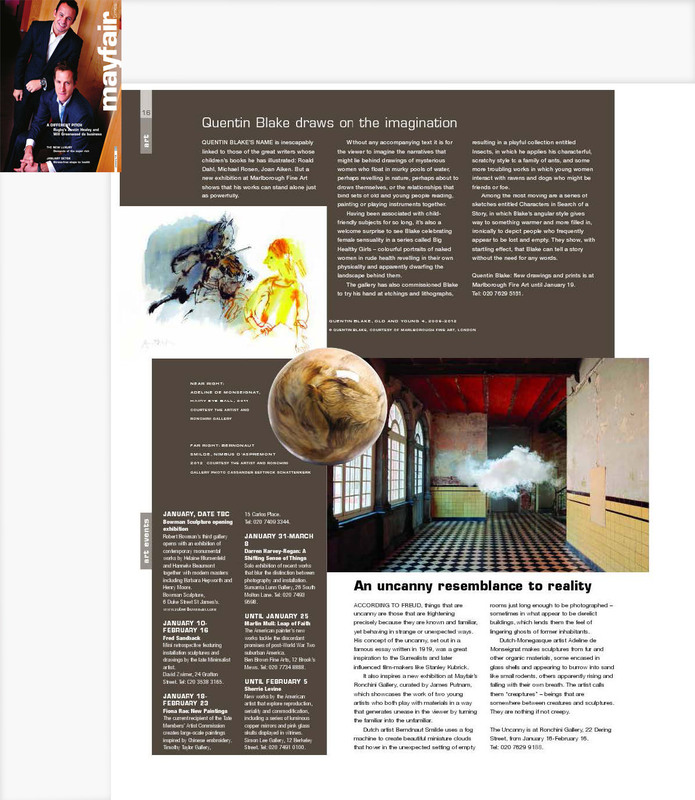 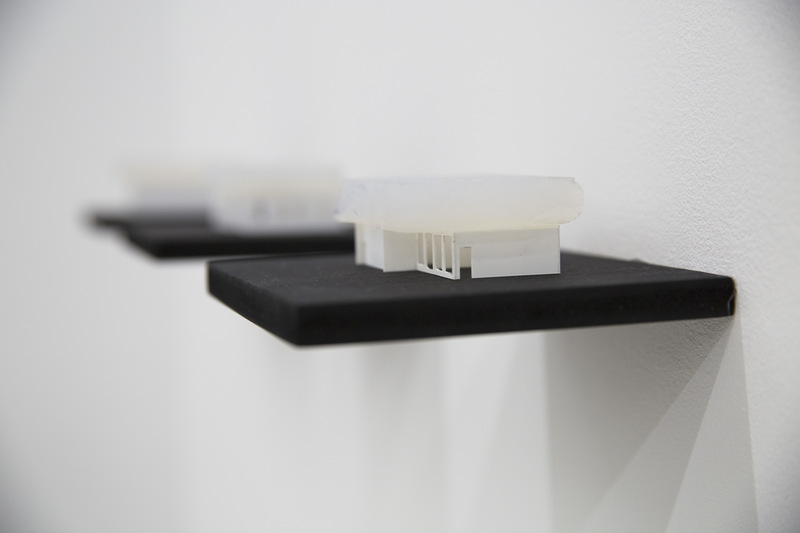 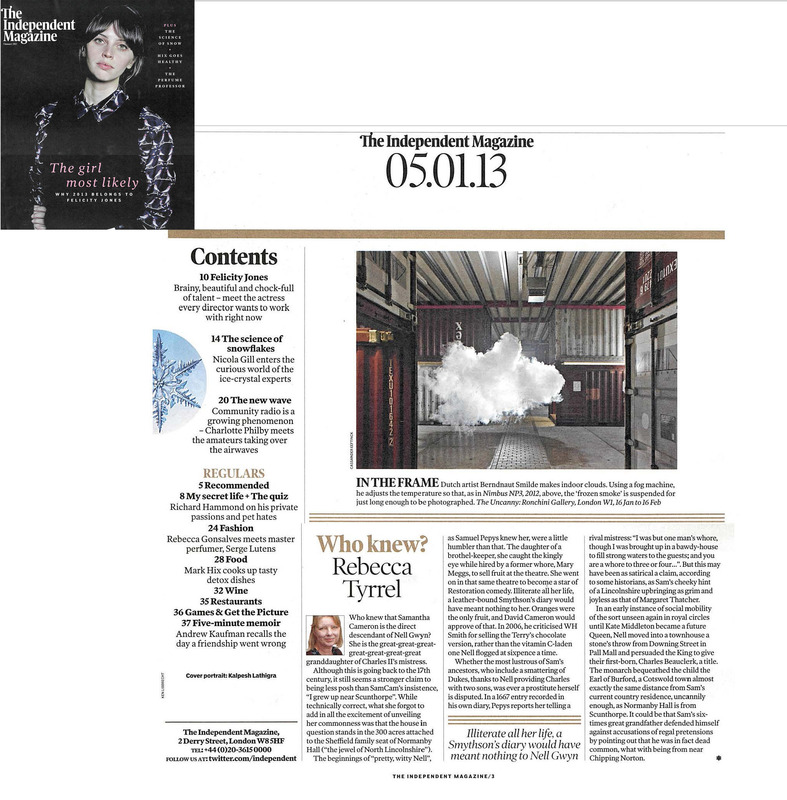 His works question: inside and outside, temporality, size, the function of materials and architectural elements. 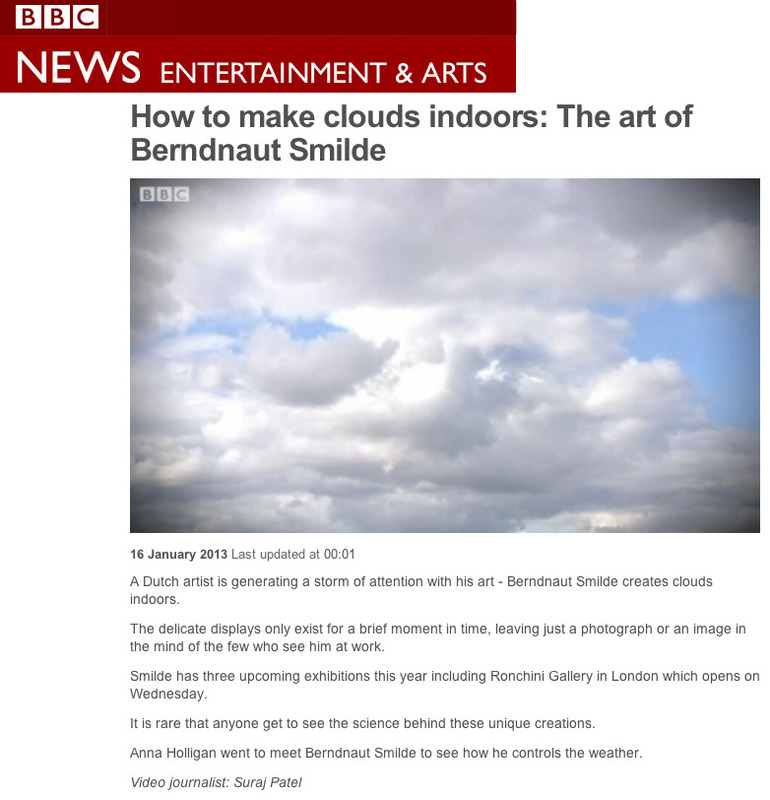 Smilde holds an MA from the Frank Mohr Institute, Groningen. 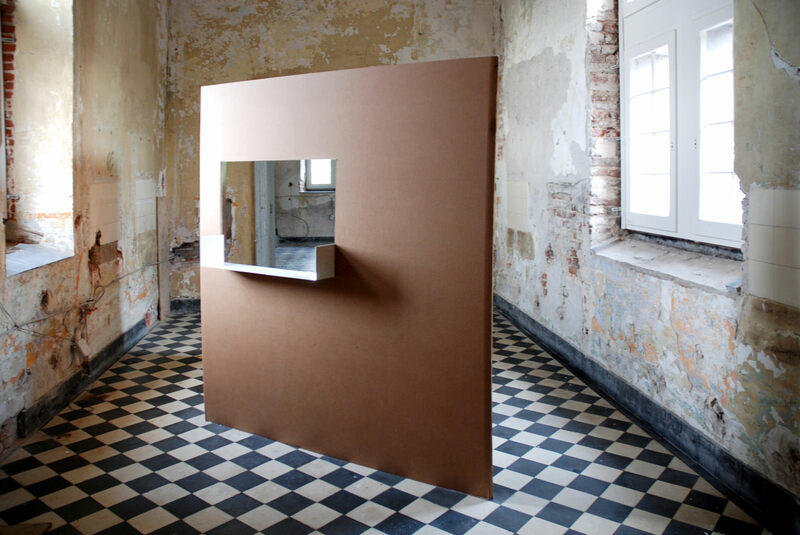 Awards include a start stipend form The Netherlands Foundation for Visual Arts, Design and Architecture. 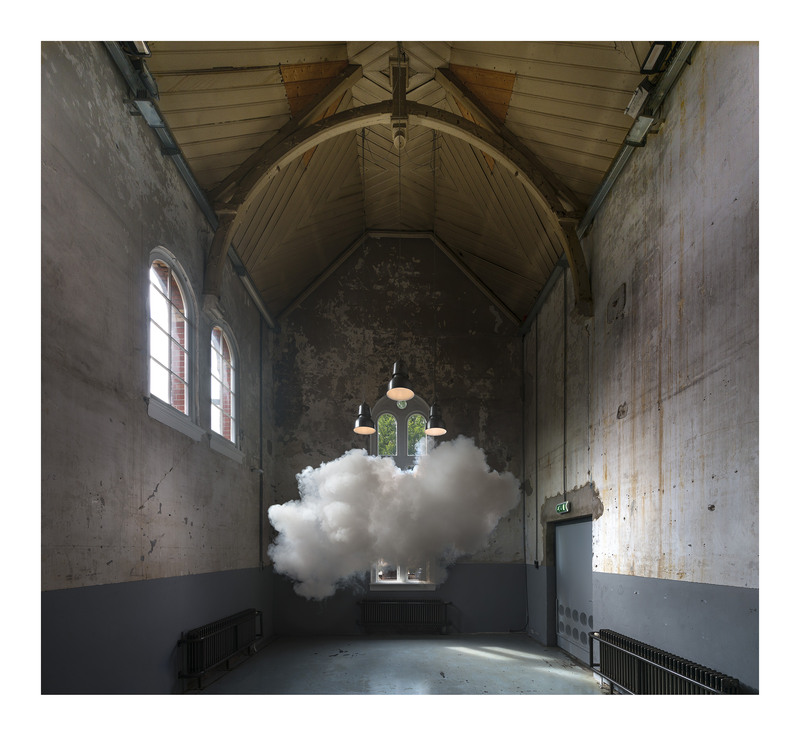 Exhibitions include: De Groen Collection, Arnhem, The Netherlands (2017); From Saatchi Gallery, London, UK (2017, 2012); Ronchini Gallery, London, UK (2017, 2014); Spazio 22, Milan, Italy (2016); The Hague, The Netherlands (2015, 2012); Hong Gah Museum, Taipei, Taiwan (2016); Shanghai 21st Century Minsheng Museum of Modern Art, Shanghai, China (2014) and Irish Museum of Modern Art, Dublin, Ireland (2008). 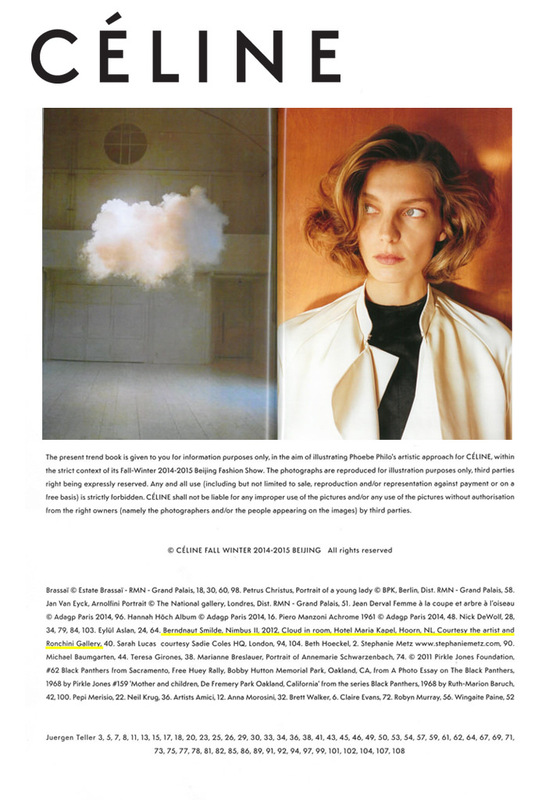 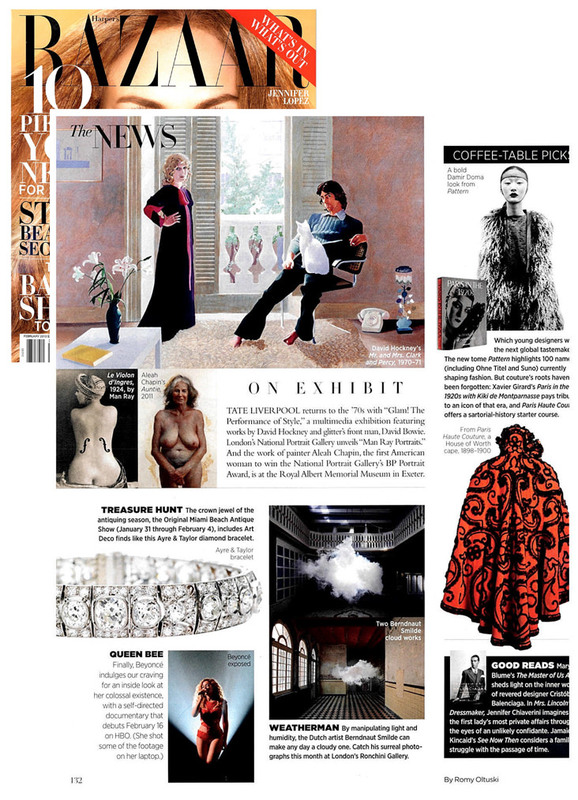 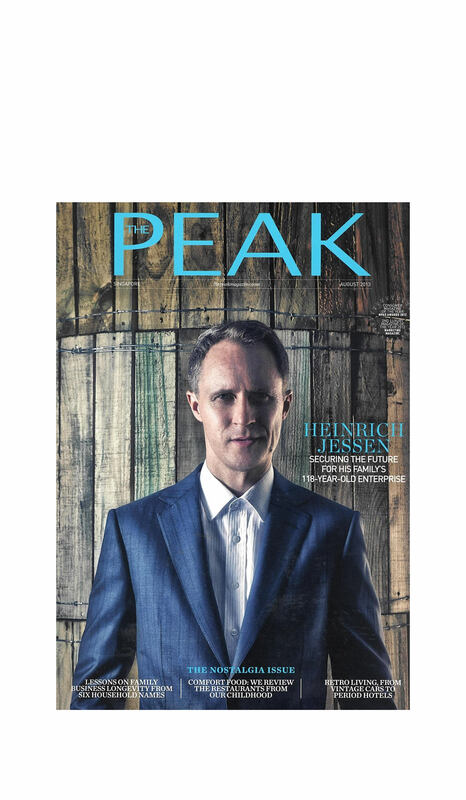 He is in the permanent collections of Smithsonian Institute, Washington, USA; Saatchi Gallery, London, UK; Bonnefanten Museum, Maastricht, The Netherlands; Frans Hals Museum – De Hallen Haarlem, The Netherlands; Cornell University, Ithaca, NY, USA. 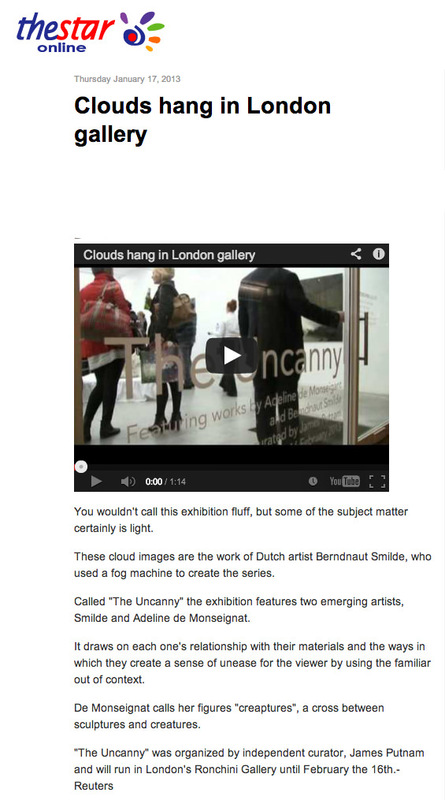 Click here to watch a feature on the Nimbus series from the Avant/Garde diaries. 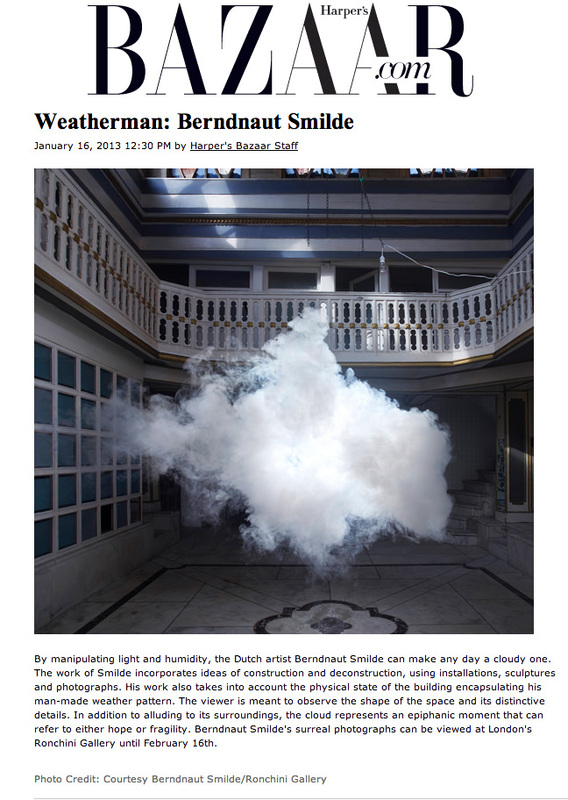 Click here to watch a BBC feature on Berndnaut Smilde, including the making of a work in the Nimbus series. 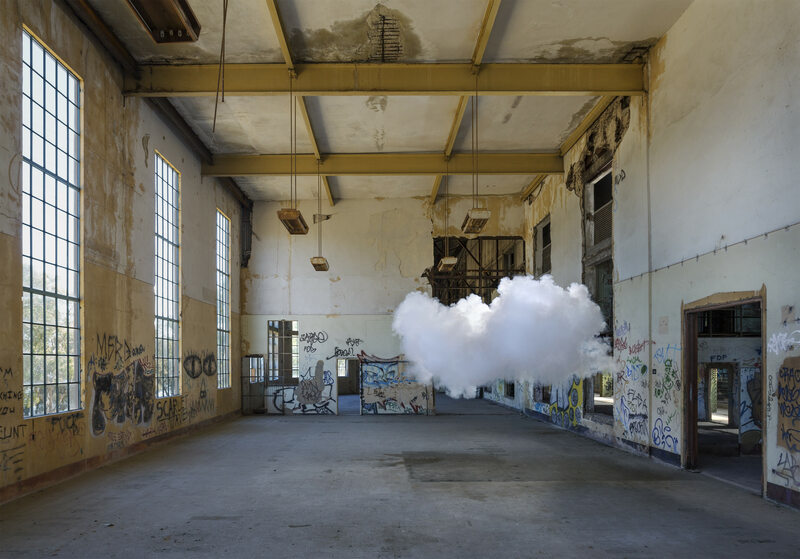 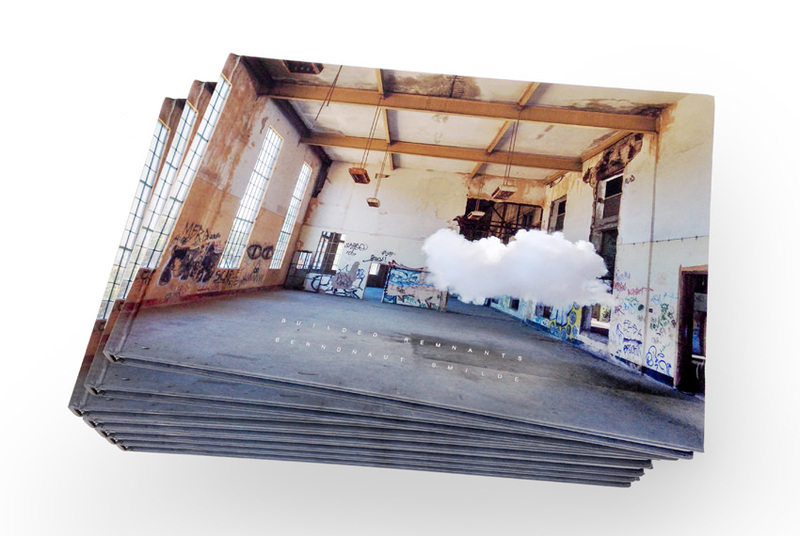 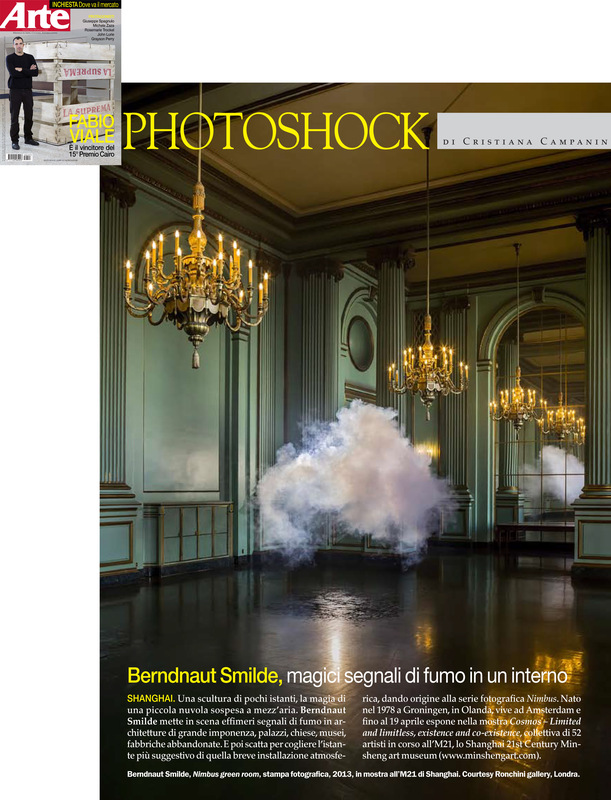 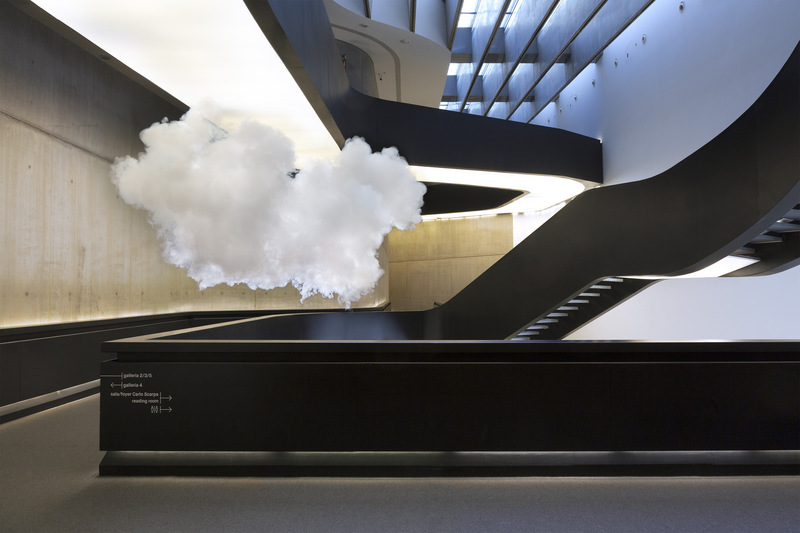 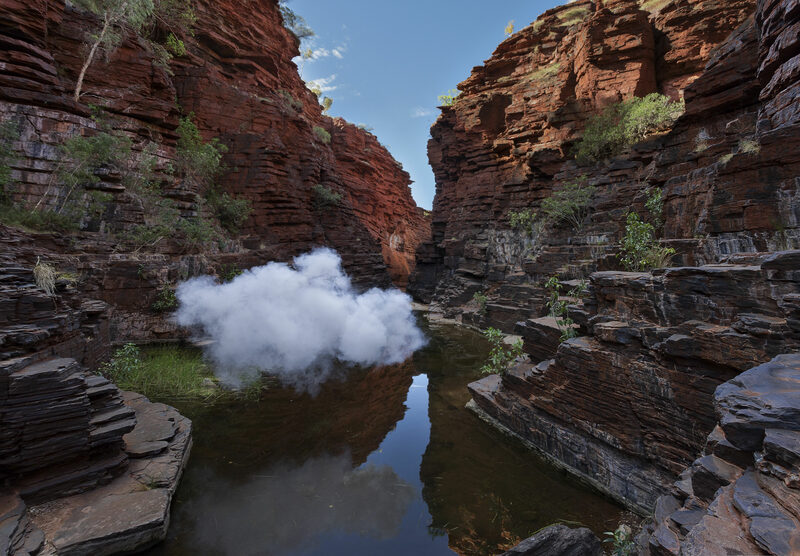 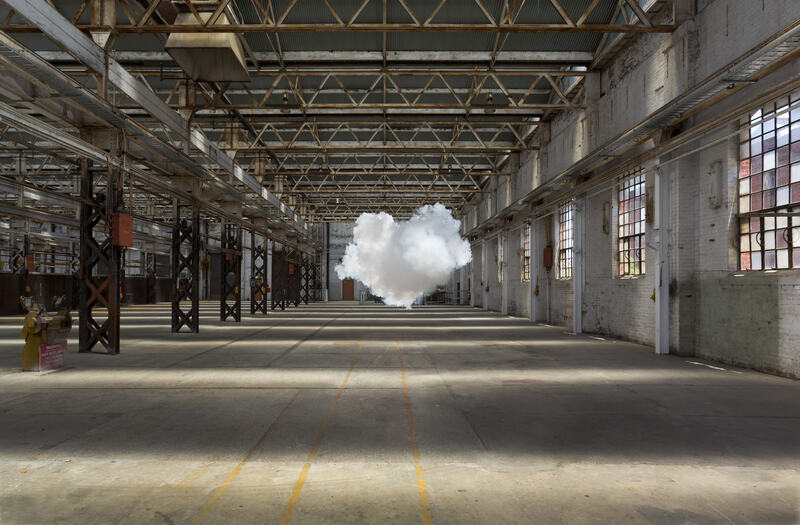 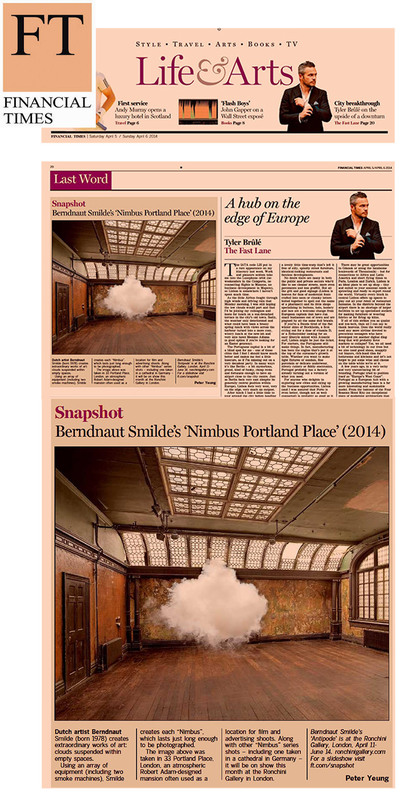 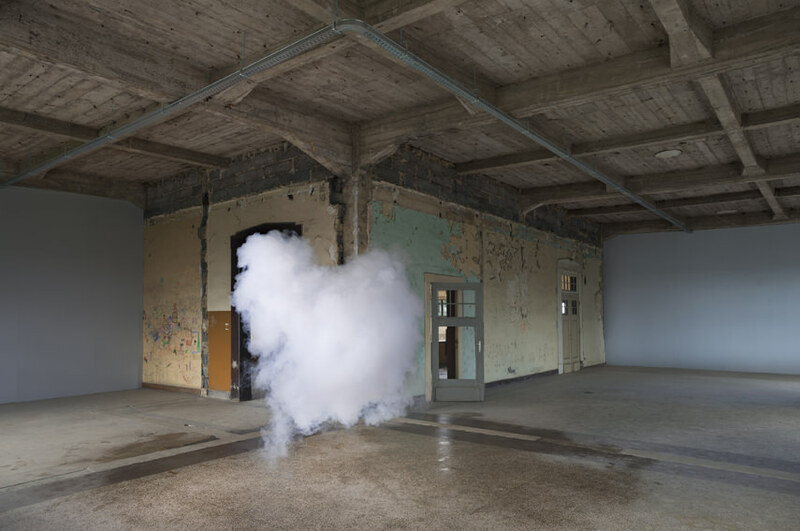 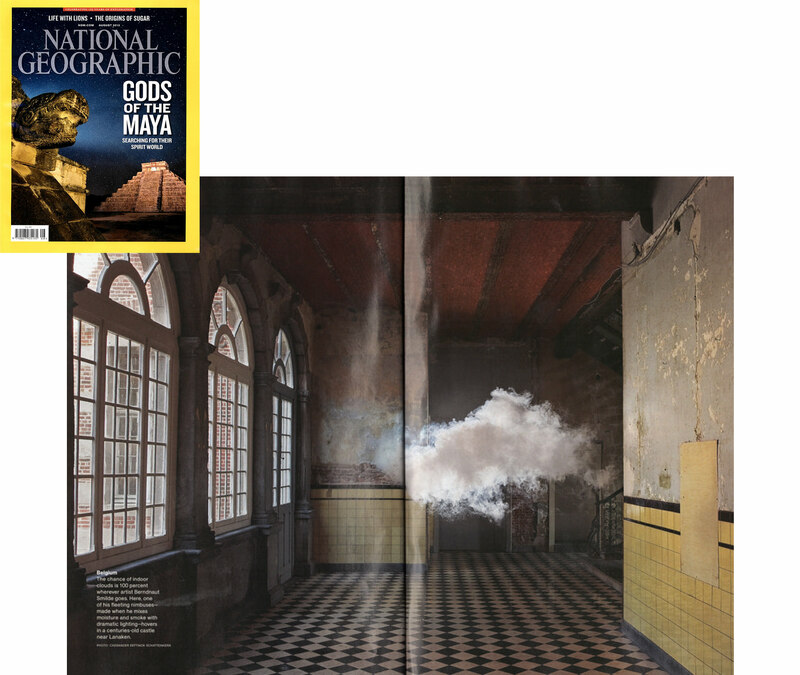 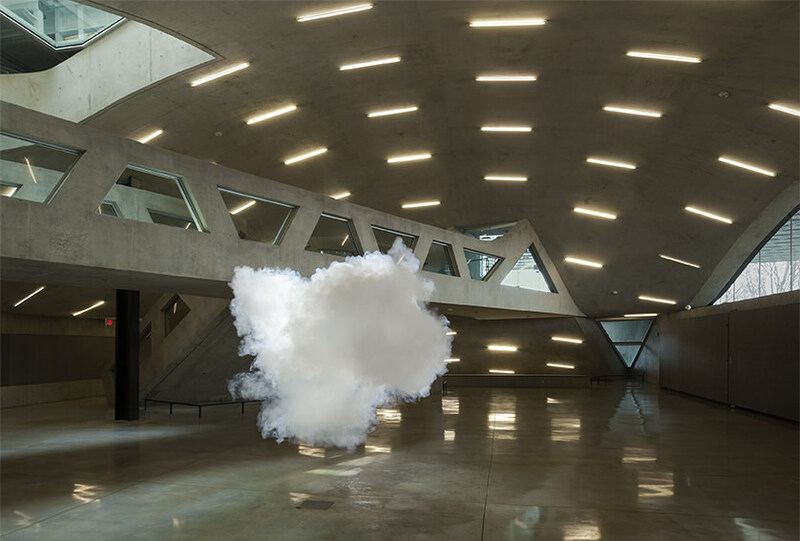 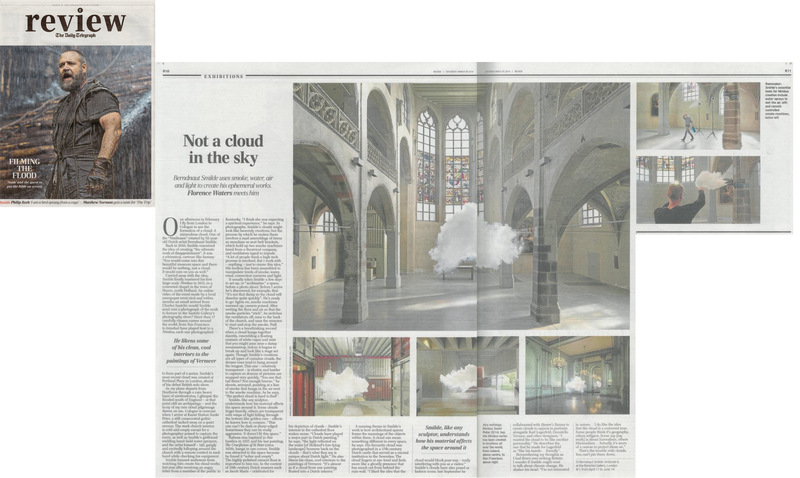 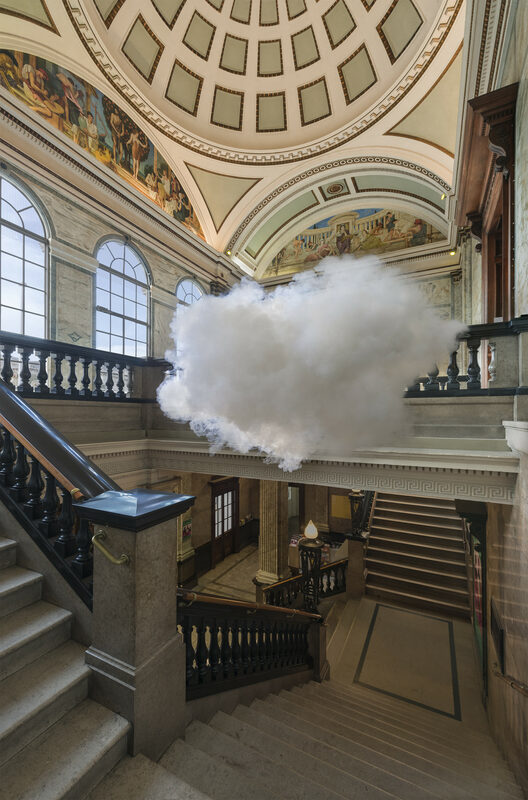 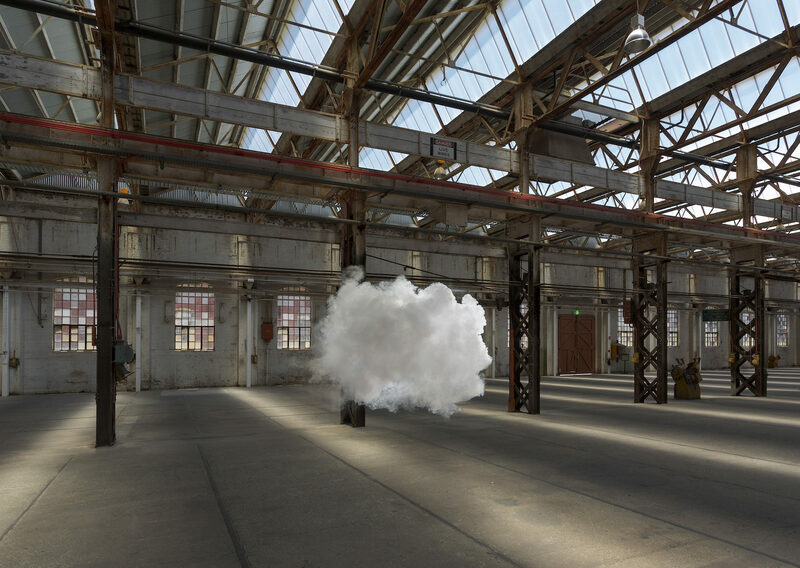 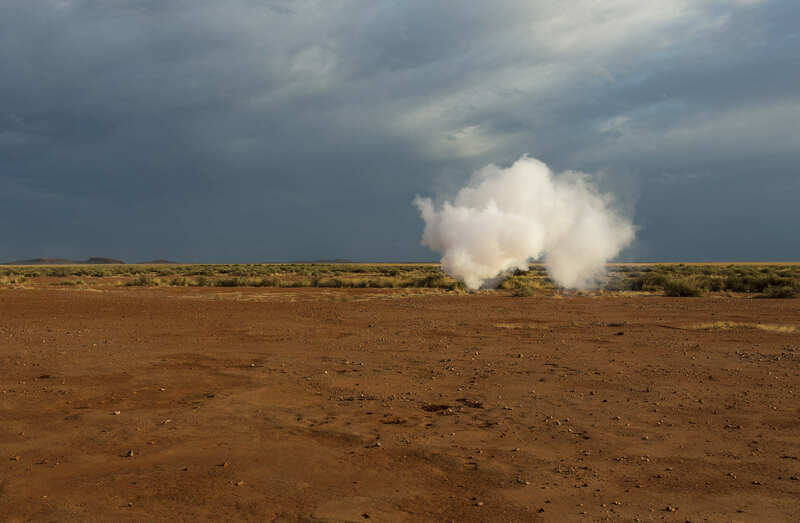 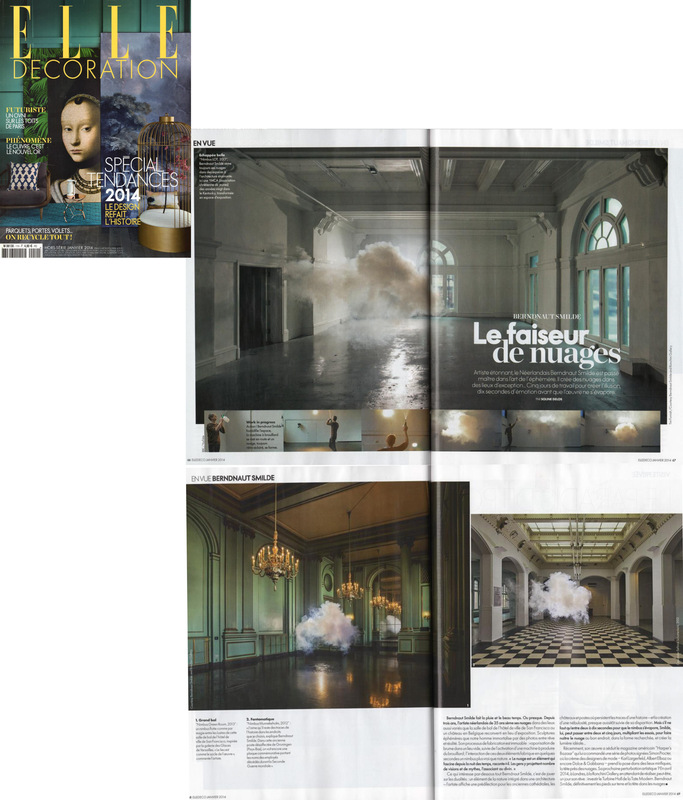 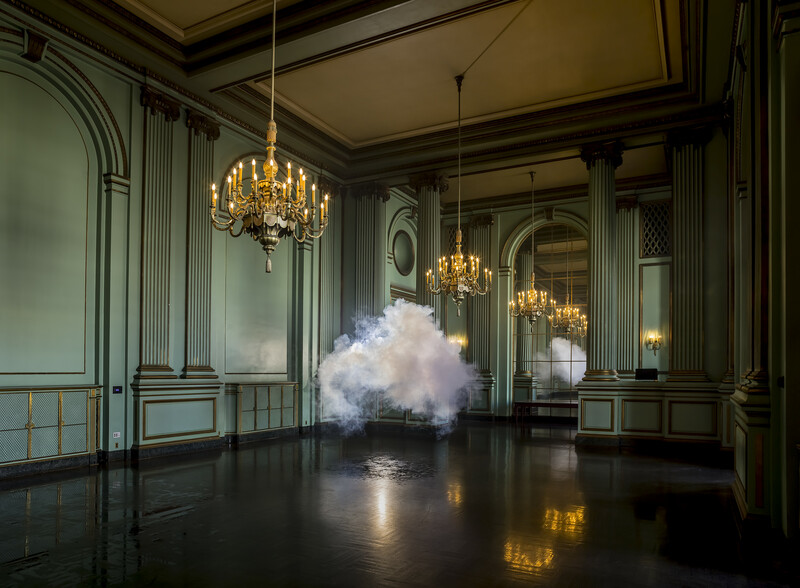 Click here to watch a video of Berndnaut Smilde creating a cloud for the work Nimbus II.